My advanced bookbinding class last spring took on the big project of coptic stitch books and so to reward them for all their hard work and patience as I worked out the kinks of teaching a group of people a very tricky stitch, I made everyone in the class these fun little accordion books! 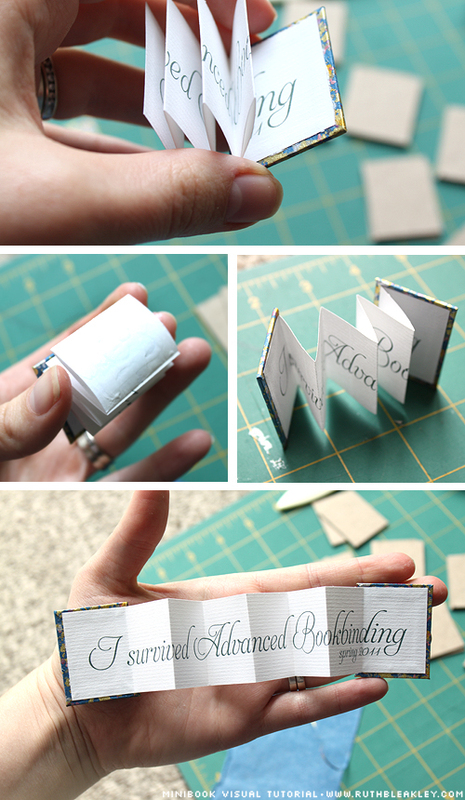 Here’s a step by step photo tutorial to make your own mini accordion books – it’s super easy and fun. Details and instructions on each step are below the photos. 1. Cut cardboard covers slightly larger than the size of your accordion, folded up. I made these strips of paper as wide as printer paper (8.5″) and about 2″ tall, then made the cardboard covers slightly larger than the inside paper by about 1/8″. I folded the paper first, then measured the folded size to determine the cover. I cut the cardboard with a utility knife and metal ruler. 2. Cut decorative cover paper for the cardboard so that it overhangs all sides by 1/4″ and trim off the corners so they’re mitered (at a 45 degree angle) that way there’s less bulk in the corners when you glue them (third photo down from the top on the left). 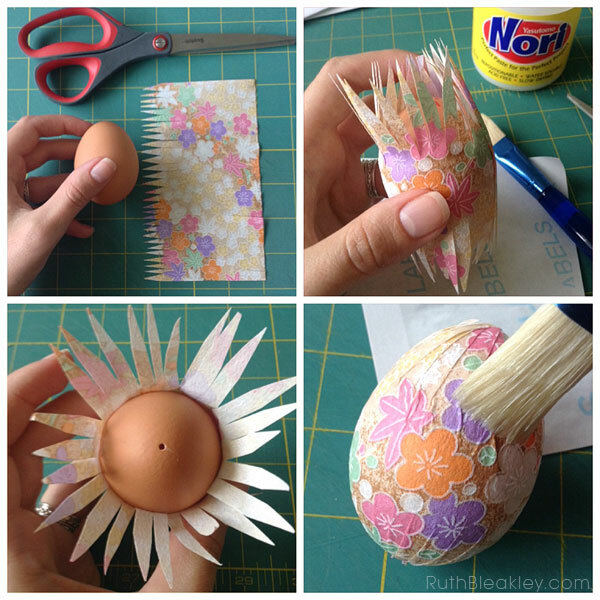 Apply glue and fold opposite sides together, long sides first, then top and bottom sides. 3. Gluing the inside is the trickiest – fold up your accordion inside, and put glue on the back of the last sheet – the side that will come in contact with the back cover of your book, and carefully center it on the back cover (large photo in the middle). For the front cover, put glue on the sheet facing you and then lay the cover on top like you’re putting together a sandwich, keeping the accordion folded (second photo up from the bottom, on the left). 4. Viola! If you like, cut a short piece of ribbon and glue it to the back of the book for a tie. Make sure there’s no glue sticking the pages of your book together before you tie it and leave it to dry. 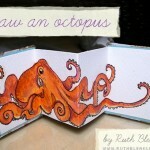 This Octopus Miniature Book is one of my most popular posts - here I've polished up the photos, which show the illustration process of adding color to the octopus drawing. 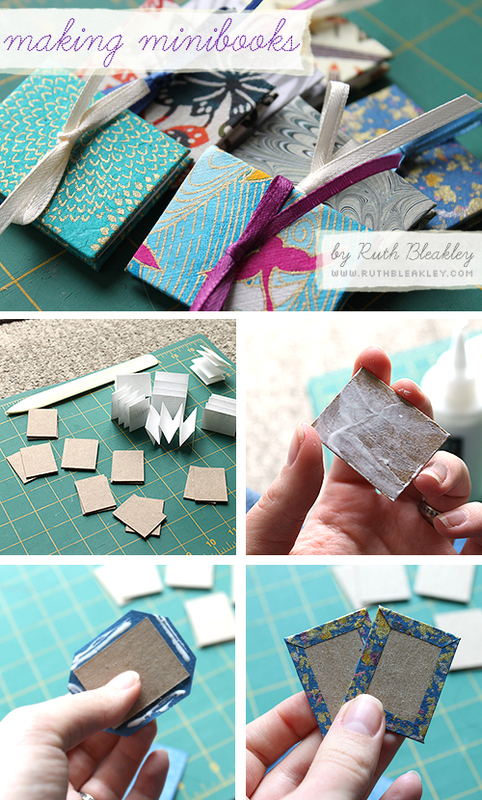 PREVIOUS POST ← Coptic Guest Books & Miter Triangles, oh my! 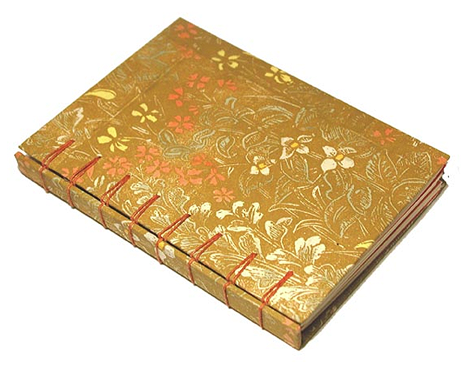 Fabulous little book….I will blog about this and link back. Thanks for the tutorial too! Those little mini books are so charming, thanks for the tutorial! Ruth, nice work. I love the idea you gave us. These are extremely adorable!! I might make a few as little gifts for my customers. Thank you so much for this easy to follow tutorial. This is a beautiful project! I LOVE it! I think with an addition of a loop, it would make a sweet little Christmas tree ornament. Thank you for the tutorial! Becky, I love the idea of these as ornaments – I’m one of those people that collects a new ornament for each year, so it would be cool to put “Christmas 2011” in it! Great tutorial! i love it very much,thanks for sharing. 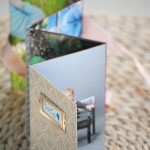 Have just started making books recently. Love these accordion books, my 5 year old made one of Nessie the Loch Ness monster with tartan covers for his school project! 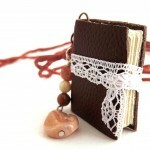 Very sweet little book. My granddaughter would love this. She is into tiny little things. Thank you for such a lovely presentation. looking round for this information, you can aid them greatly. Me gusto mucho su pagina, gracias por compartor los tutoriales con nosotras! ME ENCANTA. MUCHAS GRACIAS POR LA IDEA. So glad you like it, Tina! Thanks for the tutorial! I’m about to start making these as inserts for the placeholders at my wedding reception. I’ll try to post a photo or two when they’re finished. Me encantó tu sitio, será de mis favoritos. I’m a little late to the party but just have to say how beautiful your work is:) Love, love, love it! Did you do the calligraphy, or was that a printer? Hi! 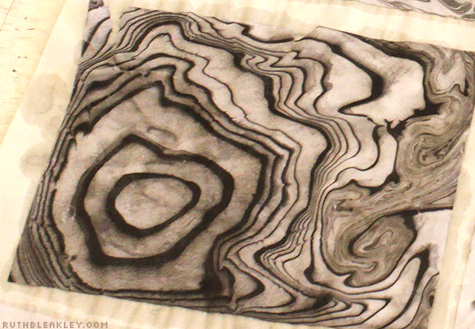 I'm Ruth Bleakley, an American book artist currently living in Florida, and former resident of Cape Cod. In 2016 I starred in a Japanese TV show about papermaking - you can read about that strange and wonderful journey here. Don't forget to visit my online shop to see what's for sale today, or sign up for my email newsletter. When you buy through these affiliate links, a teensy percentage of the sale goes back to me to help run my website, and I appreciate it! [FIXED!] 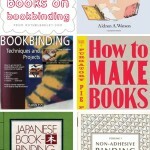 Every few weeks I send out a bookbinding newsletter, are you on my list?